After 20 years in retail management Tracey joined the business as Operations Director in April 2012 to support Steve to grow the business whilst still maintaining the same high level of customer service clients had come to expect. Tracey’s background and experience ensures that Supreme Cleaning Services recruit the best cleaning operatives with ongoing refresher training. 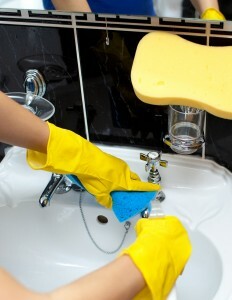 Supreme Cleaning Services have professional liability insurance of up to £10,000,000. Please click here to view our liability insurance certificate.